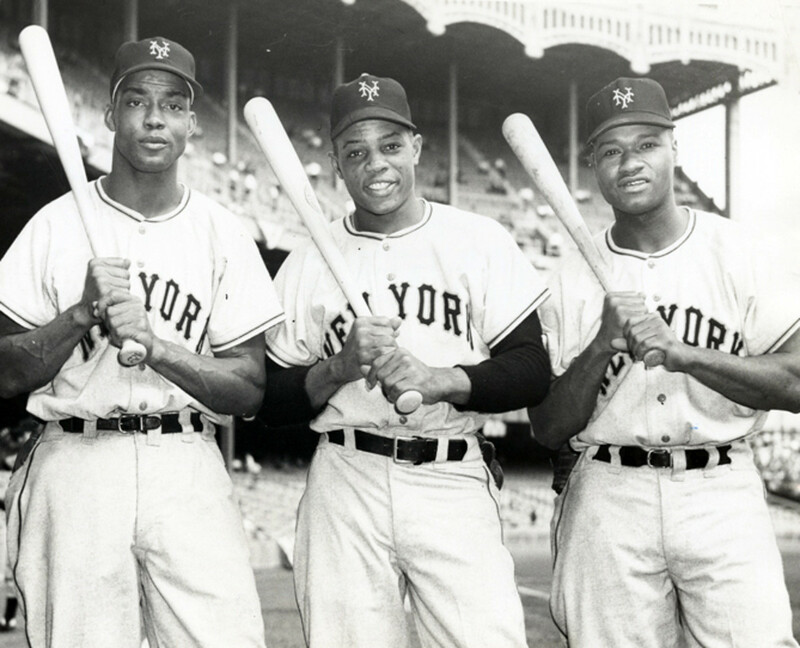 Fifty years ago, Major League Baseball underwent a fundamental change. For the first time in its history, it was possible that the teams with the best record in each league might not make it to the World Series. Both the American League and National League decided to create two divisions in 1969, with the winners meeting in a five-game playoff to decide who would advance to the Series. The change was necessitated by the addition of two expansion teams to each league. 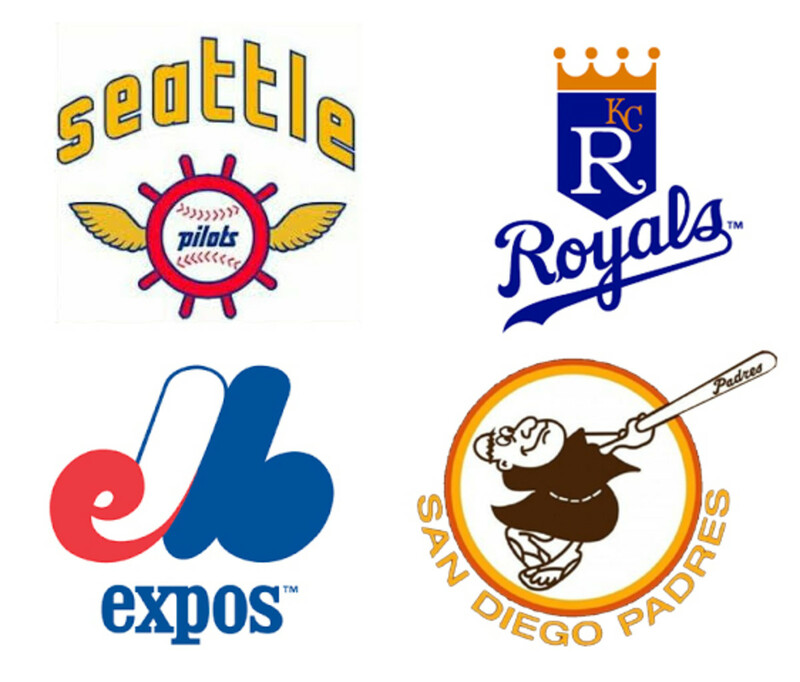 Expansion to 12 teams in each league had been anticipated for several years. The American League had originally considered expansion into Atlanta, Buffalo, Dallas-Fort Worth, Denver, Oakland, San Diego, Seattle or Toronto. But when the Milwaukee Braves moved to Atlanta in 1966 and the Kansas City A’s moved to Oakland in 1968, the options changed. The AL decided to place a new team in Kansas City, the Royals, and venture to the Pacific Northwest with the Seattle Pilots. The NL also considered Buffalo, Dallas-Fort Worth, San Diego and Toronto, but included Milwaukee and Montreal as possibilities. They decided to award franchises to the San Diego Padres and Montreal Expos. This wasn’t the first time the leagues had expanded. After the 1960 season the Los Angeles Angels and Washington Senators joined the American League (the previous Washington Senators had moved to Minnesota to become the Twins), and the Houston Colt .45s (who later became the Astros) and New York Mets were added to the National League. But both leagues kept the traditional one-division format. Well, if it was difficult to promote teams finishing seventh and eighth in an eight-team league, it was even more difficult to pique interest in ninth- and 10th-place teams. It would be nearly impossible to bring out fans for a team finishing 11th or 12th. The solution was to create two six-team divisions (last place was still last place, but finishing sixth sounded so much better than ending up 12th). 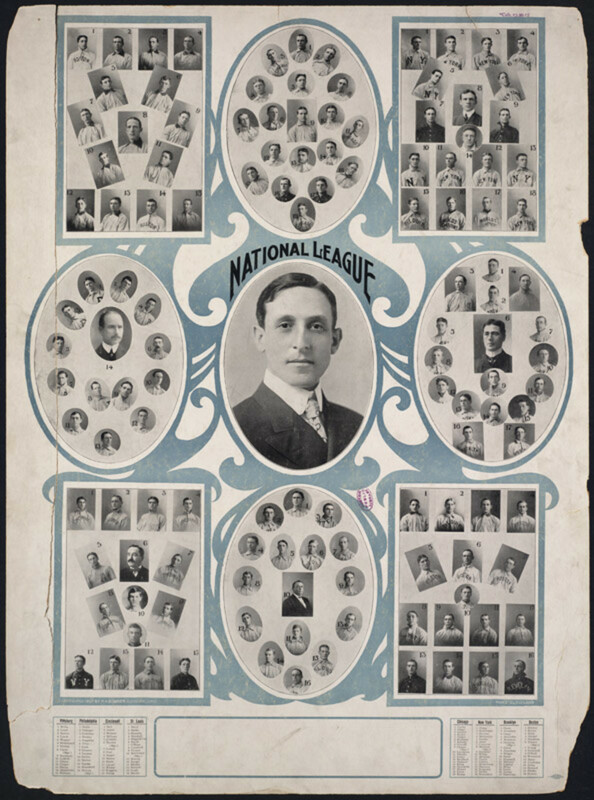 The AL almost immediately decided on forming East and West divisions, but the NL balked at the idea for several months before following suit. The American League split the 12 teams rather neatly with the six easternmost teams – the New York Yankees, Boston Red Sox, Baltimore Orioles, Washington Senators, Cleveland Indians and Detroit Tigers forming the East, while the six westernmost teams – the Chicago White Sox, Kansas City Royals, Minnesota Twins, California Angels, Oakland A’s and Seattle Pilots formed the West. The National League’s choice of team placements was a bit more a headscratcher. The East consisted of the New York Mets, Montreal Expos, Philadelphia Phillies, Pittsburgh Pirates, Chicago Cubs and St. Louis Cardinals. 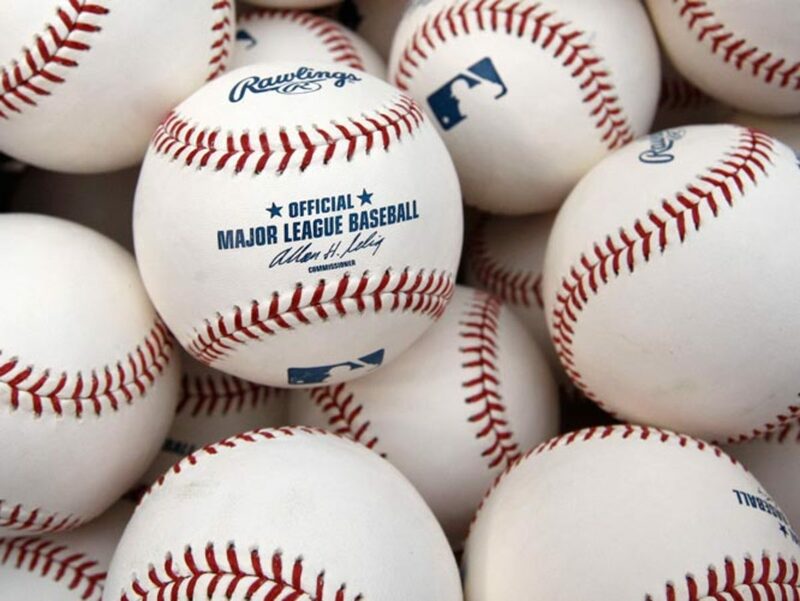 Meanwhile, the West included the Los Angeles Dodgers, San Diego Padres, Houston Astros, San Francisco Giants, which made sense, but also the Atlanta Braves and Cincinnati Reds, two teams that are both located farther east than either Chicago or St. Louis. This bizarre alignment was the fault of the Chicago and St. Louis owners, who refused to support expansion unless they were allowed to stay together in the East. To help stock the new teams, the NL expansion teams drafted from existing NL teams, and AL expansion teams did the same in the AL. San Diego picked first in the NL and took Ollie Brown, a mostly utility outfielder with the Giants. He had one decent Major League season, in 1970 when he hit .292 with 23 homers and 89 RBIs. The Expos took Manny Mota from the Pirates. He played only 31 games for the Expos before they traded him to the Dodgers, where he became one of the greatest pinch-hitters of all time. In the AL, the Royals chose first and took pitcher Roger Nelson from the Orioles. 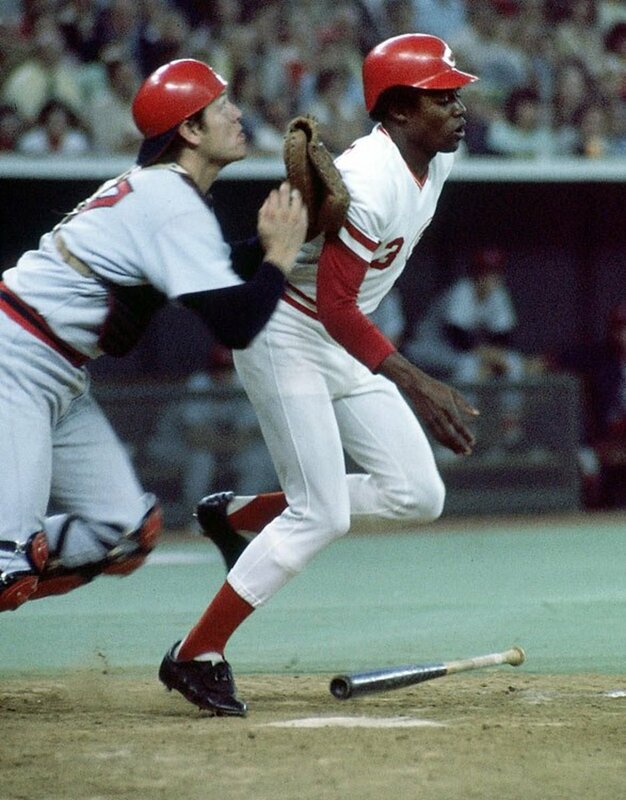 Nelson had shown promise with Baltimore the year before, but hardly showed off anything in Kansas City until 1972 when he was 11-6 and led the AL with a 0.871 WHIP. Then the Royals shipped him off to Cincinnati as part of the package that brought Hal McRae to the Royals. The Pilots, meanwhile, picked first baseman Don Mincher from the Angels. Mincher had been a middling powerhitter with the Twins and Angels, and belted 25 homers in his only season for the Pilots. He played the next three years with the A’s. Predictably, the expansion teams did not fare well in their initial seasons. The Expos and Padres both finished dead last with identical 52-110 records. Since both expansion teams in the AL were in the same division, only one could finish last. That honor went to the Pilots, who were 64-98. The Royals managed to finish ahead of not just Seattle, but also the White Sox, with a 69-93 mark. The Pilots lasted only one season in Seattle, before moving to Milwaukee to become the Brewers, although they became relatively famous because of Jim Bouton’s diary-like book, Ball Four. The Expos stayed in Montreal until after the 2004 season and then moved to Washington to become the Nationals. Kansas City had the earliest success among the 1969 expansion teams, making it to the playoffs by 1976 and to the World Series in 1980. The Milwaukee Brewers reached the playoffs and World Series in 1982 and the Padres did the same in 1984. The Expos reached playoffs in the strike-shortened 1981 season, the only time they did so as the Expos, and the Nationals have reached the post-season four times. But they are the only one of the expansion teams who has not reached the World Series and one of only two teams (the Seattle Mariners are the other) to never reach the World Series. Best Teams to the World Series? The teams with the best record in each league still met in the World Series in 1969, a battle between the Miracle Mets and the Baltimore Orioles. The best records also met in the 1970 and ’71 Series. That string was finally broken in 1972 when the Cincinnati Reds (95-59) beat out the Pittsburgh Pirates (96-59) to reach the Series against Oakland, which owned the best record in the AL. 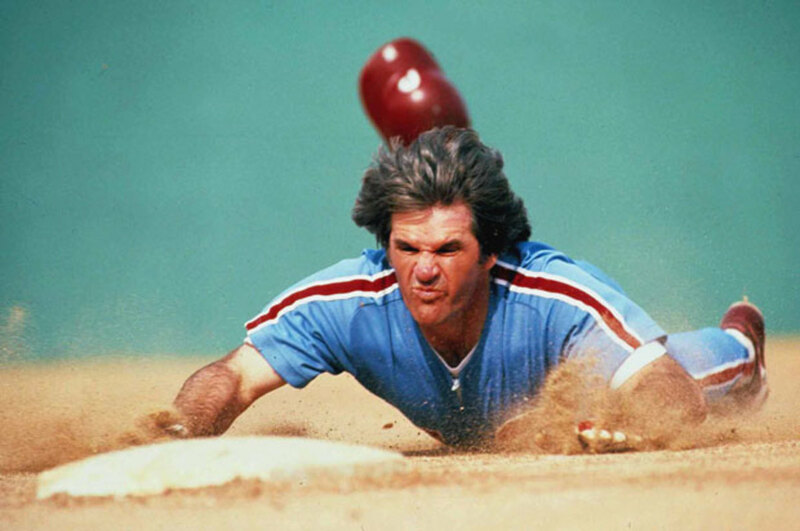 It was in 1973 that the fear of the two best teams not reaching the World Series came true. That year, based on records, the World Series should have been played between Cincinnati and Baltimore. Instead, it was the Mets vs. A’s. That matchup was particularly galling to traditionalists since the Mets had won only 82 games in the dismal East Division compared to Cincinnati’s 99 wins. As the accompanying chart shows, in the 25 years under the format of the two division winners meeting in a playoff (1969-93), the two teams with the best records still met nine times in the World Series, and 12 other times one of the World Series participants had the best record in its league. There were only four times when neither team with the best record reached the World Series – in 1973 when it should have been the Orioles vs. Reds rather than A’s vs. Mets; 1977 when it should have been Royals vs. Phillies instead of Yankees vs. Dodgers; 1980 when it should have been Yankees vs. Astros instead of Royals vs. Phillies; and 1983 when it should have been White Sox vs. Dodgers instead of Orioles vs. Phillies. Even under this format, the American League team with the best record still reached the World Series 16 out of 25 times; in the NL it was 14 out of 25. The biggest loser in the two-division format was probably the Cubs, who could have reached the World Series in 1984 or 1989 instead of having to wait until 2016. The Pirates played in two World Series in those 25 years but could have played in three more under a best-record format. Today we have three divisions in each league and wild card teams creating extra rounds of playoffs. The change that started in 1969, where winning the most games in the league doesn’t guarantee a World Series berth, has accelerated. In fact, the last time the two teams with the best records met in the World Series was in 2013 (Boston vs. St. Louis), which is the only time it’s happened since 1999 (in 2007, Colorado and Arizona both topped the NL with 90 wins but the Rockies had one more loss, technically giving the Diamondbacks the best record). I’ll look at that drastic change in more depth in a future post.